AEG Facilities is further expanding its global footprint after being selected by telecommunications company Antel to manage and operate a new arena in Montevideo, Uruguay (pictured). The 10,000-capacity indoor venue, which is set to open in mid-2018, will host competitions in basketball, tennis, futsal and other sports, as well as concerts, family shows, festivals, and corporate and special events. Under the agreement, AEG Facilities will be responsible for all aspects of the arena’s operations beginning with directing all pre-opening functions, including overseeing the hiring and training of the venue’s full staff, as well as planning and executing the arena’s grand opening. The deal will also see AEG Facilities managing key departments such as event operations, sponsorship and premium seating sales, booking, security, ticketing, guest services, marketing, public relations, finance, human resources and overall event management. 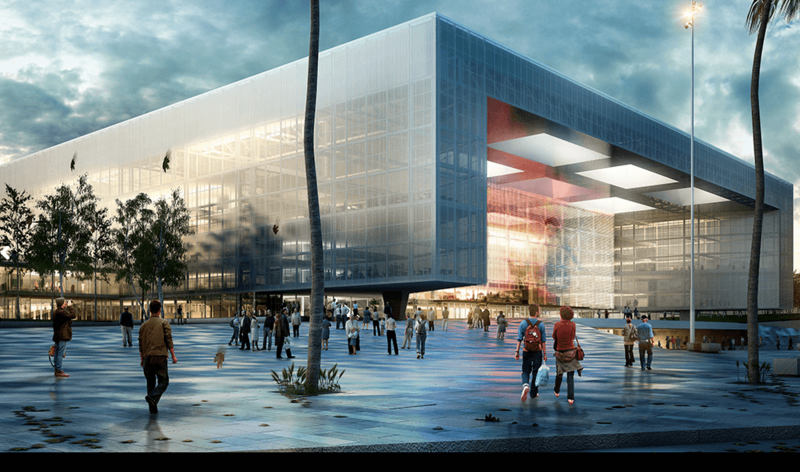 AEG’s office in São Paulo, Brazil will oversee the project, while the sports, venue and live entertainment company’s global offices and venues will provide additional resources. AEG Facilities operates on five continents across 100 venues and hosts 60 different sports teams worldwide. The arenas run by the company host more than 10,000 events annually, with upwards of 50 million guests being catered for.